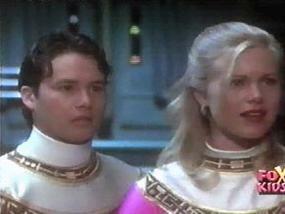 Kat's Zeo Quest took her to Australia, presumably the future, where she was tested for goodness of heart by her descendent and heir to the Pink Power - Agatha. Katherine obtained her crystal by helping out an old lady in distress (Agatha in disguise) and being rewarded with the Pink Zeo sub-crystal. 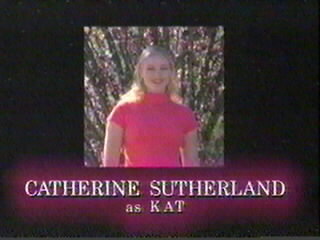 Kat later underwent a power upgrade to become the Pink Turbo Ranger.